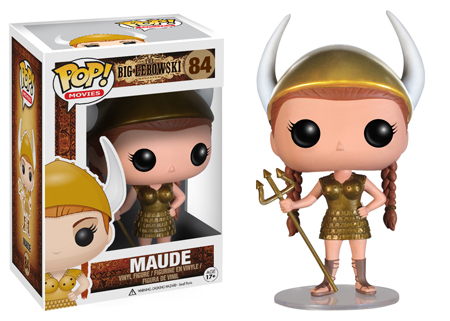 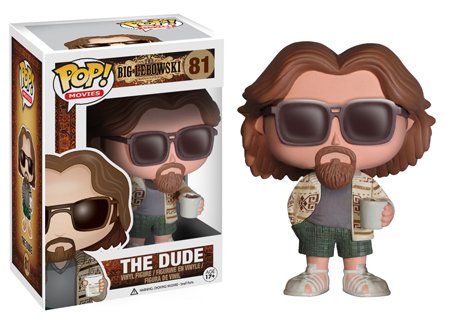 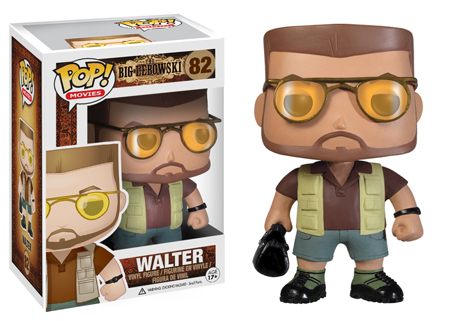 These Funko Big Lebowski Pop!’s will surely tie the room together for you! 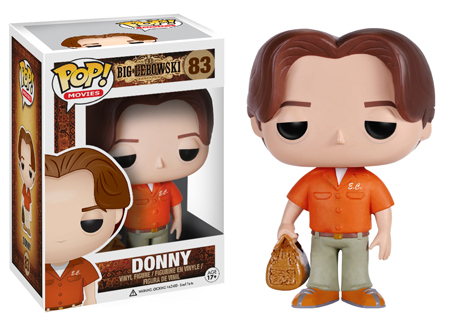 The entire gang from the cult classic is coming to you in Pop! 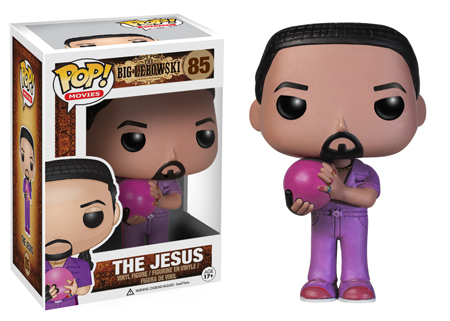 form on December 7, 2013.